Chord chart for "The Stand" as recorded on "Hillsong United: United We Stand". Written by Joel Houston.... 3/10/2015 · This is the piano intro for The Stand remixed by Hillsong Y&F. I hope this helps somebody. 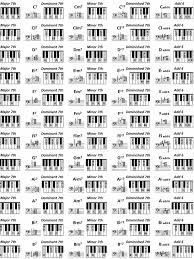 I have sheet music in PDF. Email me if you want it: info@johananruiz(dot)com. 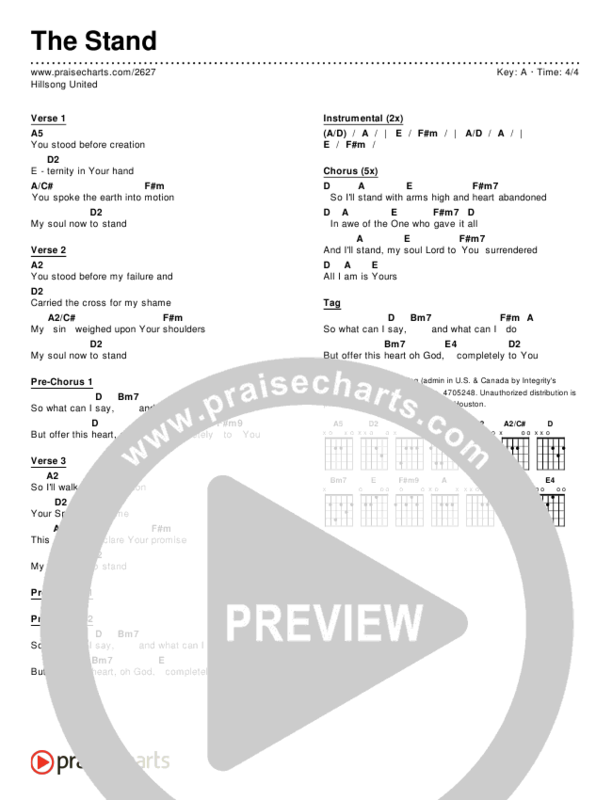 Chord charts, lyrics, piano tutorial and other song resources for Wake by Hillsong Young & Free.